GLS with Popular Package 2! Tan Cloth and 16'' Alloys! Come and see this great-looking Shimmering White Mica 2013 Hyundai Sonata GLS. It offers a stylish cabin and good fuel economy. The Popular Equipment Package adds 16'' alloy wheels, fog lights, automatic headlights, heated front seats and an eight-way power driver seat. This GLS also comes equipped with keyless entry, air-conditioning, cruise control, full power accessories, heated mirrors, a tilt-and-telescoping steering column, a 60/40-split rear seatback, a trip computer, Bluetooth capability, and a six-speaker sound system with a CD player, satellite radio capability, an iPod/USB audio interface and an auxiliary audio jack. Nice! The 2.4-liter 4 cylinder engine has an EPA-estimated 24 MPG in the city and 35 MPG on the highway. Wow! Call or come by for more details on this amazing Sonata! Make it yours today! Hello, I would like more information about the 2013 Hyundai Sonata, stock# D48807B. I would like test drive the 2013 Hyundai Sonata, stock# D48807B. 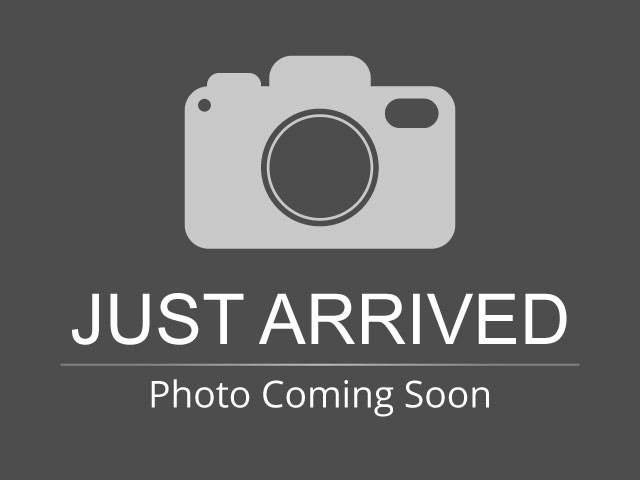 Please text me about this 2013 Hyundai Sonata (5NPEB4ACXDH530727).